I kid you not. I decided the other day I wanted to jot down a few of my simple DIY projects from my website, and can you believe, I have over 30 small wood projects! And that's just projects involving either regular wood, pallets, wire spools, or reclaimed wood. It really surprised me to see how many there were, and I realized that a lot of them I had forgotten about! I did not want them to go on unforgotten. I wanted to collect them all in a space where you could easily find them and hopefully this can be a great resource. As the weather warms up, I love to go outside and start working on a project. Now, we do work on projects in the winter, but it is definitely more fun to do it in the warm weather! But, all of these projects can be done anytime of year. So, I thought maybe I should send out a quick email with a list of these super easy DIY projects in case you are looking for a project this weekend, or maybe the next. Each one of these projects was done in one day. Some of them in less than 10 minutes! (make sure to check out my wooden bike racks). And each one was made with wood, reclaimed wood, pallets, or wire spools. Each and every project has a full tutorial and materials list. If you want to see the other 29 projects keep scrolling! There are many beginnger projects and intermediate projects, but all of them are doable! 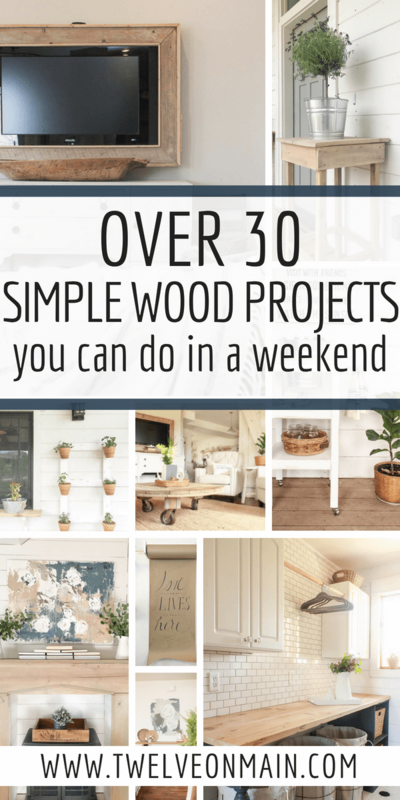 30 small wood projects you can do over a weekend! Simply click the arrow to navigate through each small wood project. You can click on the image or the link to be taken to the full tutorial. This is absolutely my children’s favorite project. I often find them drawing away on it. I also use it in my home décor, creating fun pieces of artwork for the different seasons. Christmas is my favorite time of year to use it. Another great planter idea, when you are limited on space. 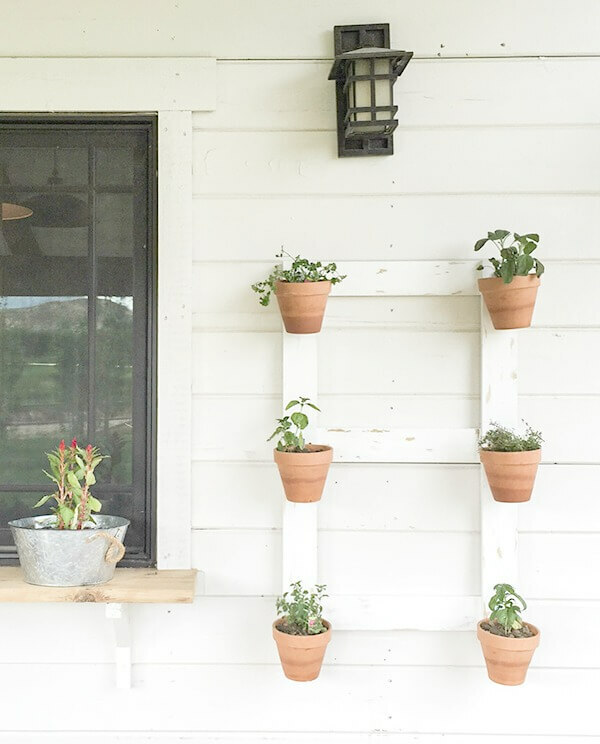 Go vertical with this easy wall planter. These tables were made of entirely wood scraps from my scrap pile. You can customize them to whatever size and height you want. 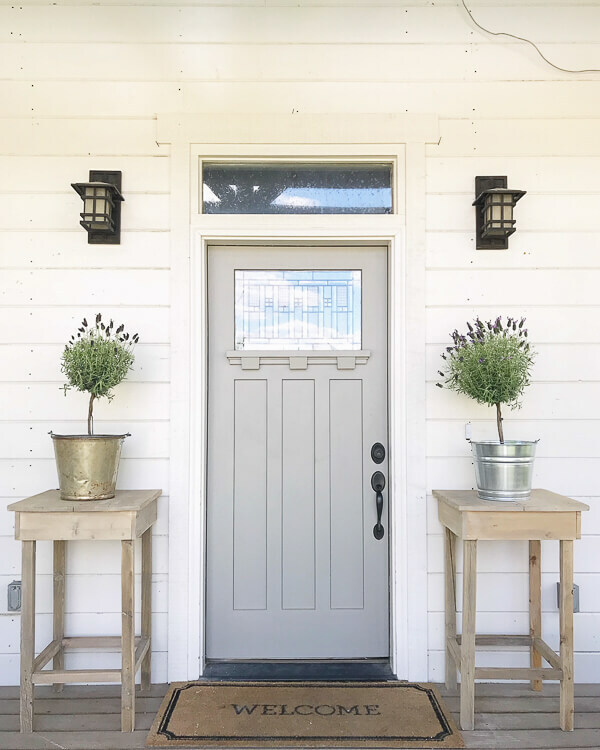 These tables transformed my front porch! I am so thrilled with how they turned out! 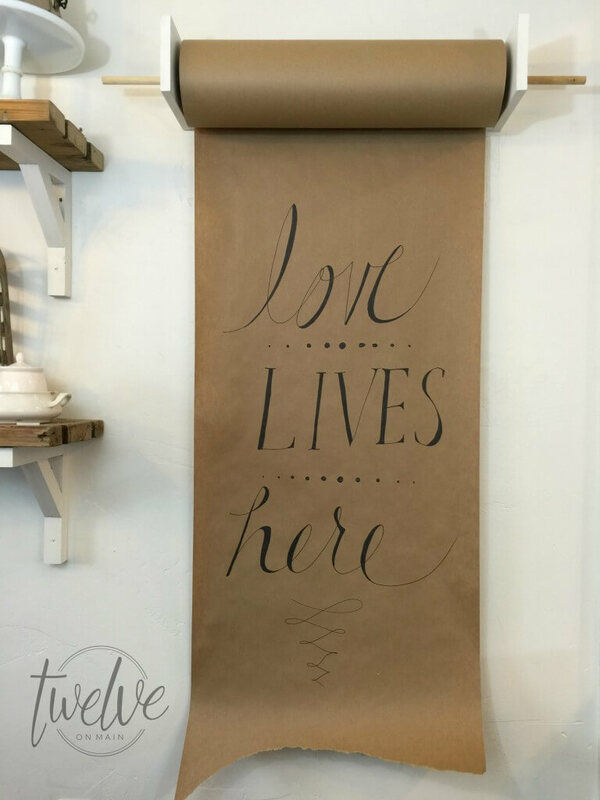 There are so many things you could be doing, and why not spend some of that time creating something truly original for your home! 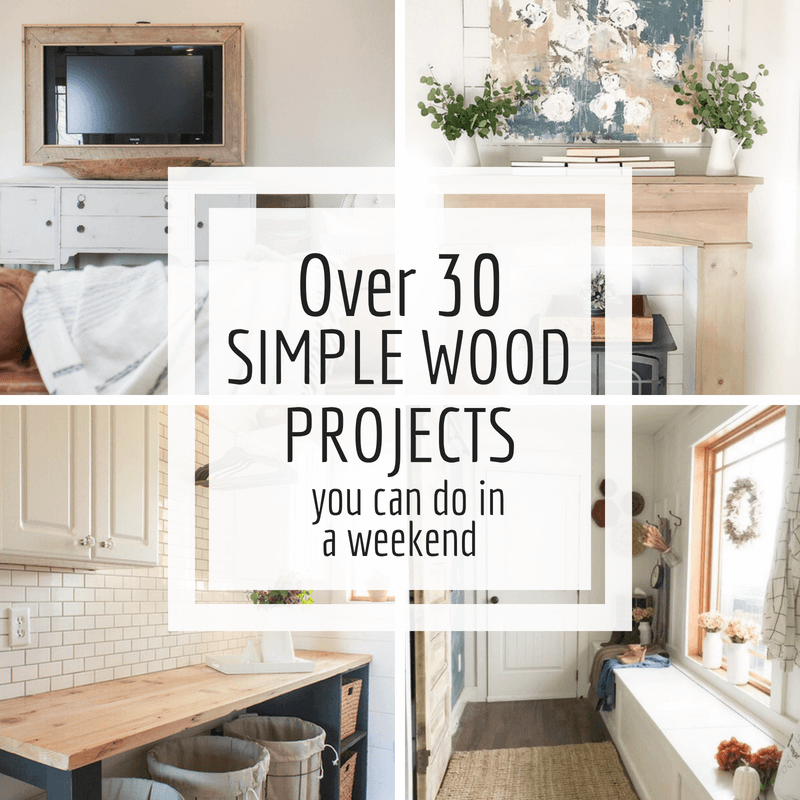 I love creating and I hope that if you have a desire to create too that this collection of my simple wood projects will inspire you to build or create something of your own! If you like this post, I would love it if you shared it with others. Now, get at it! If you choose to recreate any of these projects, I would love to see them and I would love to share them on my Instagram Account! 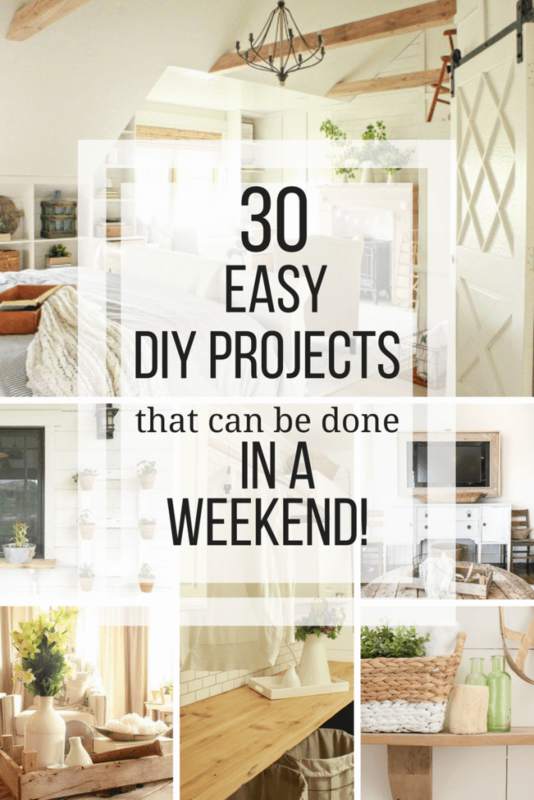 GET YOUR FREE GUIDE to 30 DIY projects that can be done over the weekend! By subscribing, you will gain access to my FREE guide with 30 DIY projects that can each be done in a day, or over a weekend! 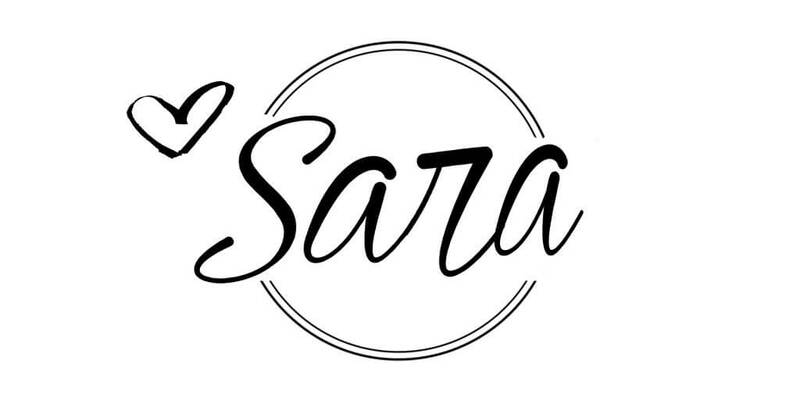 You will also receive a weekly email with some of my favorite tips, tricks, and design ideas. Success! Now check your email to confirm your subscription. Upon confirmation, your FREE guide to 30 DIYs will automatically download! 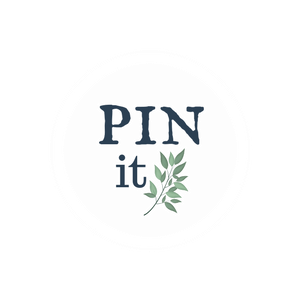 As an added bonus, you will also receive exclusive access to my printables library! Keep a lookout for that email! i am sorry your video isnt working and there are only 2 links to DIY project instead of 30, am I too late to this post? SOrry about that. There were some issues on that page I was unaware of. They have now been fixed.